Miss Leslie has been teaching dance since 1968 and has loved sharing her passion with dancers. She studied Ballet with Colin Russell (Royal Winnipeg, Irish National Ballet, and Former Ballet Master for the Sadler Wells Opera Ballet). She began her professional dance career with the Dancers Repertory Theatre in Oakland, CA. She performed in the Ballets, Les Sylphides, Coppelia, and Swan Lake. She was the Artistic Director of the Visalia Ballet from 1976 to 1977. She then founded her own dance studio in 1978, the Ballet Centre. 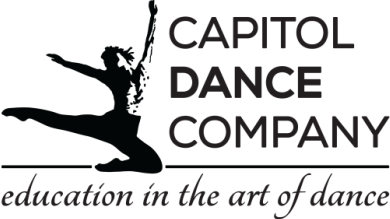 Since then the studio has grown and incorporated multiple dance styles, thus the name change to Capitol Dance Company. 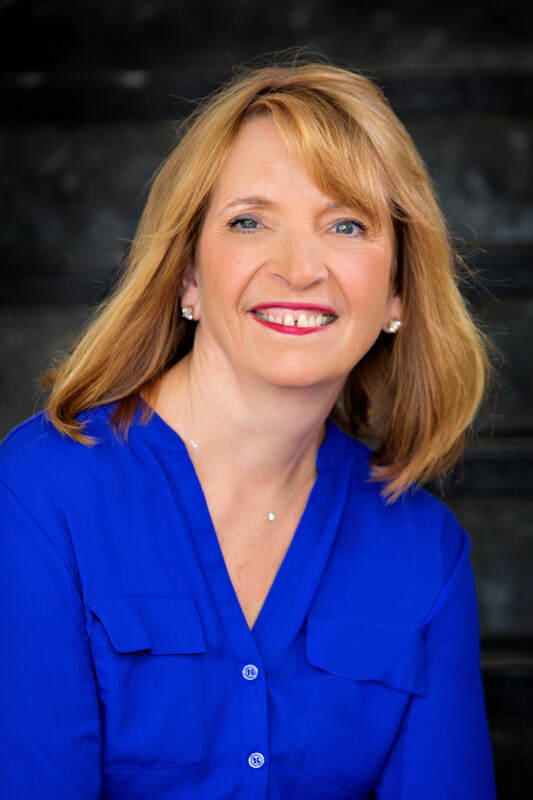 Miss Leslie has dedicated her life to sharing her love of Ballet with thousands of her students and is honored to have several of her dancers continuing their dance training at the collegiate level as well as professionally . She also worked extensively with Olympic Medalist, Rudy Galindo. Miss Leslie directs the American Academy of Ballet Performance Awards program offered through CDC. She is also the director of our annual summer performance. Fun fact: Miss Leslie adores her golden retriever puppy, Joey! Miss Allison has been teaching for over 25 years. She is trained in Ballet, Pointe, Jazz, Lyrical and Tap. During her Ballet training she also participated in the Royal Academy of Ballet's examination where she graduated from the program. She also studied at SJSU where she earned her Bachelor's Degree in History. Over the past 10 years, Miss Allison has created and developed an award-winning competition program. Her teams and soloists have won national titles, scholarships, and numerous specialty awards. 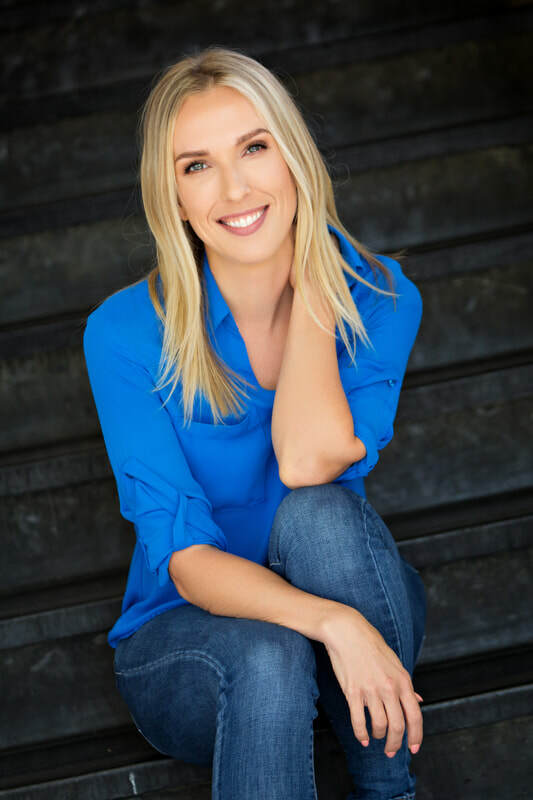 A number of her students have gone on to be accepted at many prestigious college dance programs such as, Chapman University, Long Beach State University, and Marymount Manhattan College. Miss Allison loves to teach and express her creativity through her choreography and is constantly inspired by her students. Miss Allison is also the co-producer of CDC's annual summer performance. Fun fact: Miss Allison loves to go to the SF Ballet to see her all-time favorite principal dancer, Yuan Yuan Tan. Miss Taylor has been dancing since early childhood and teaching dance for over 20 years with CDC. She is formally trained in Ballet, Jazz, Lyrical, and Tap. She was a member of the award-winning Pioneer Dance Team from 1995-1999, where she was also a Captain. 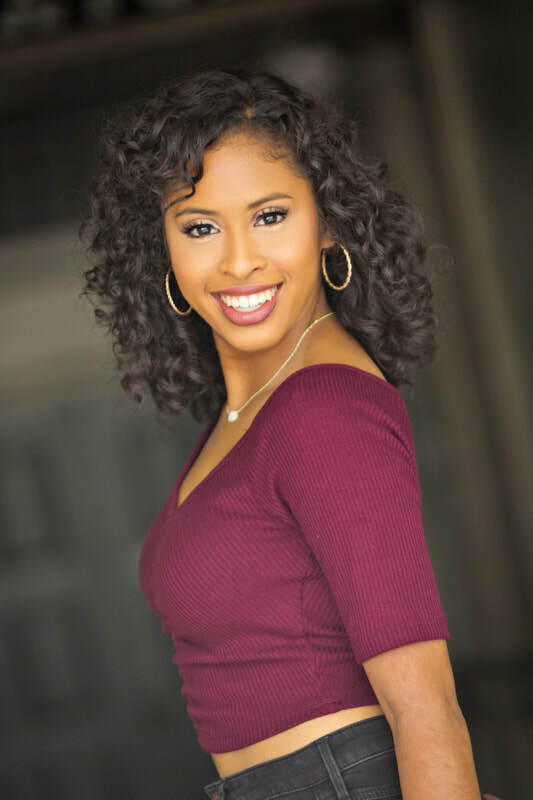 Miss Taylor attended SJSU where she earned her Bachelors Degree in Political Science. After college she worked in the non-profit sector for many years in fundraising. In 2013, she decided to join CDC full time as the Studio Manager. As well as managing the studio, Miss Taylor also developed and oversees the Hip Hop program at CDC. 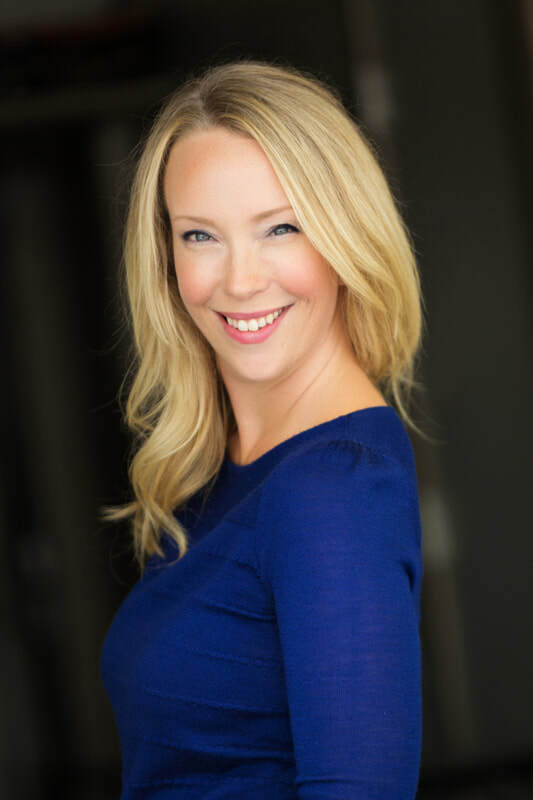 She is also a choreographer and coach for the Hip Hop competition teams and in addition, works with soloists in the styles of Jazz and Lyrical. Fun fact: Miss Taylor's favorite place on earth is Whole Foods! Miss Marissa has been dancing with CDC since 1991, when she was a student in our Mommy and Me class. She is extensively trained in Ballet and Pointe and participated in the Royal Academy of Ballet's examination process. 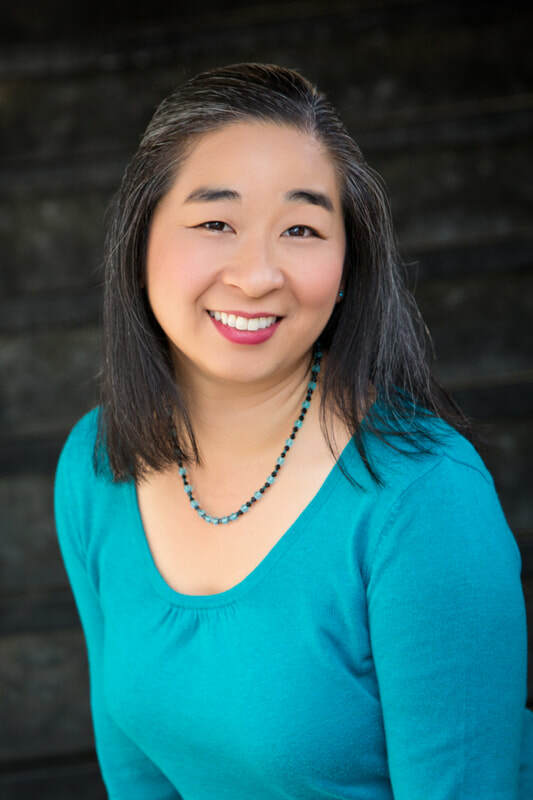 She attended San Jose State University where she was a Lead Peer Health Educator and earned her Bachelor's Degree in Health Science, with a Minor in Nutrition. She wears many hats at CDC, as Office Manager, ballet and Pointe instructor, as well as managing the Ballet Performance Awards program. Miss Marissa is also a competition coach and choreographer for ballet teams and soloists. She loves to use her creative skills in all assets of her work here at CDC. Fun fact: Miss Marissa loves interior design and typography! Miss Maureen began dancing at 5 years old and has loved it ever since. She trained under Keith Banks at Studio 10 and was the Captain of her Cheer/Song Team at Cupertino High School. Miss Maureen is CDC's Music Producer, and oversees the audio engineer for CDC's annual performances. Miss Maureen loves to teach children and has also developed CDC's "Mommy & Me" curriculum. Miss Maureen loves to continue her own dance education, training under Miss Leslie in Ballet. Fun fact: Miss Maureen loves creating plant arrangements, handmade jewelry, as well as art pieces! Miss Chelsea has been dancing with CDC since she was six years old. She has been a CDC choreographer and teacher for over twelve years. She is trained in Jazz, Lyrical, Tap, Hip Hop, Salsa and Afro Cuban. Miss Chelsea competed as a soloist and Team Member of CDC's Competition Team while in High School. While attending Hawaii Pacific University, where she received a Bachelor's Degree in Psychology, she was a member of the dance troupe, "Hawaii's Finest,” where she merged all her dance training with the Honolulu Dance Club and the Punahou Dance School. Miss Chelsea created and oversees CDC's Contemporary program. 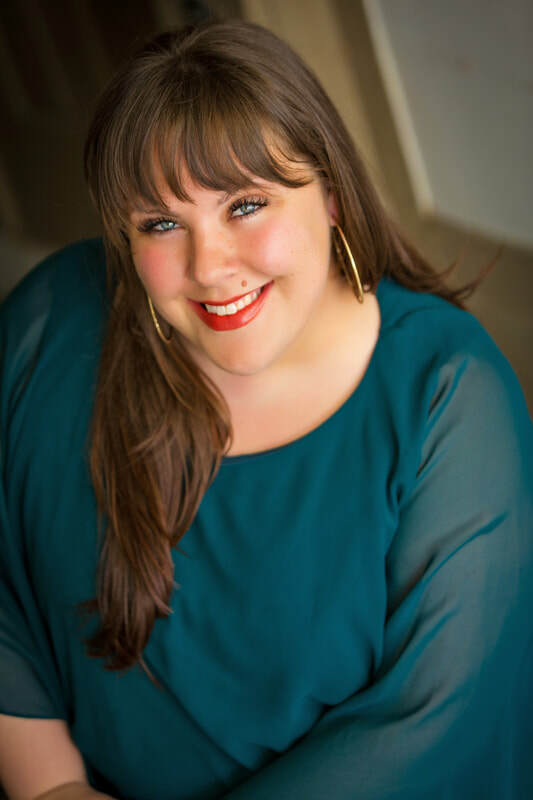 Miss Chelsea is passionate about connecting with her students and exposing them to her unique Contemporary Style. She is also co-producer of CDC's annual summer performance. ​Fun fact: Miss Chelsea loves to travel and has been to over 25 countries! Miss Melissa has been dancing with CDC since 1985. She has trained extensively in Ballet as well as Jazz, Hip Hop and Lyrical. She completed her Royal Academy of Ballet examinations and completed her Performance Awards through the American Academy of Ballet. Since receiving her Gold Award with Distinction for her work in Level 12 (highest level) she has mentored and trained our advanced dancers. Miss Melissa also trained with the Joffrey Ballet Summer Workshop. She is an alumnus of Santa Clara University, receiving her Bachelor's Degree in Accounting. We are proud to have Melissa sharing her love of Ballet with our dancers. She currently teaches Ballet, Pointe, and Performance Awards curriculum. Fun fact: Miss Melissa is an avid San Jose Sharks hockey fan! Miss Daniela trained with CDC as a dancer for over 10 years before becoming an instructor. She was a member of the award-winning CDC competition team where she has earned multiple awards as a soloist and company member. She is trained in Ballet, Jazz, Lyrical, Contemporary, Hip Hop and Tap. Daniela is currently attending DeAnza College and is also works at the front desk on Fridays and Saturdays. We are happy to have Miss Daniela teaching Jazz and Hip Hop as well as coaching our competition teams and soloists. Fun fact: Miss Daniela is fluent in Spanish! 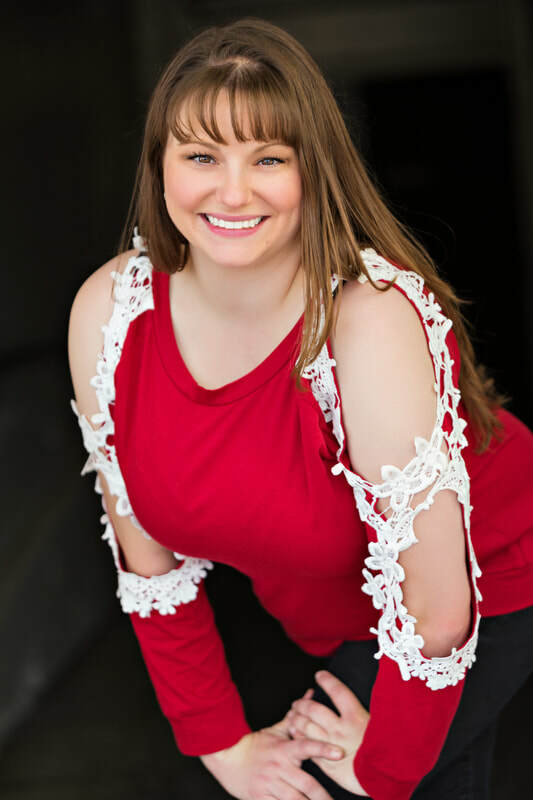 Miss Cassy has been dancing since the age of three and loves to share her love of tap and ballet with her students. She oversees the Tap program and is also a choreographer for CDC's competition teams and soloists. Miss Cassy is also a costume and prop designer, creating pieces for CDC's competition teams as well as the annual performances. Miss Cassy attended San Jose State University and majored in Dance with a style focus in Jazz, graduating in 2012. Fun fact: Miss Cassy loves all things Disney and her favorite character is Sleeping Beauty. Miss Katherine has been dancing with CDC since she was 2 years old. She was a member of CDC's competition team and has also won many awards with her teams, as well as her solo pieces. She was featured in the San Jose Mercury News about her aspirations and furthering her dance career. Miss Katherine attends SJSU where she also received a scholarship in Dance. Fun fact: Miss Katherine can wiggle her nose and ears at the same time! Miss Mikaela began dancing at CDC in 2009, training in Ballet, Pointe, Jazz. Lyrical and Contemporary. She was also a member of the award-winning CDC competition team where she earned multiple awards as a soloist and company member. Mikaela completed her Performance Awards training and now assists with the program under Miss Leslie. She attends SJSU majoring in Psychology and also works as a peer advisor on campus. Fun fact: Miss Mikaela can write her name with her toes!! Miss Lauren has been dancing with CDC since she was seven years old. Miss Lauren has been trained in Ballet, Pointe, Lyrical, Jazz, and Contemporary. She was a member of the award-winning competition team for twelve years, where she has been recognized for her exceptional dance talents. She is currently a competition coach and choreographer for both teams and soloists. Miss Lauren is also a member of the San Francisco 49ers Cheerleading Team and was named "Rookie of the Year" for the 2016-17 season. She is also a full time student at SJSU where she is majoring in Liberal Studies to become an elementary school teacher. Fun fact: Miss Lauren loves animals and has 2 dogs and 3 cats!